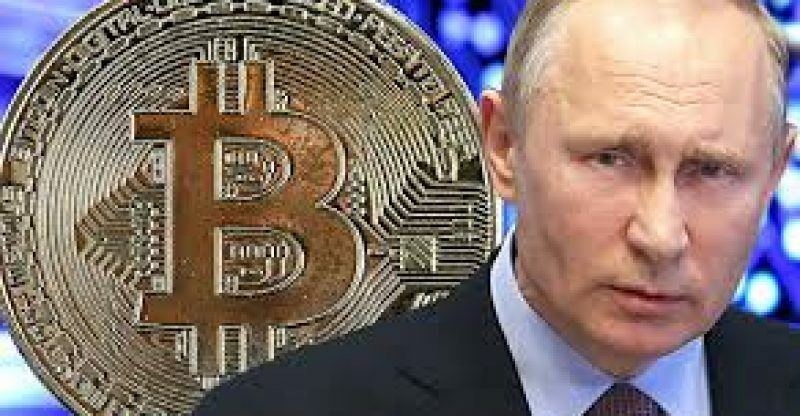 Vladimir Putin, Russia’s powerful President, recently stated that Russia needs blockchain technology emphasizing that it is important that Russia does not fall behind in the development and adoption of the revolutionary technology. Russia Insight, which provides unique insights into the Russian market, released a video featuring a discussion between Putin and the president of the country’s largest bank Sberbank, Herman Gref. Putin noted the necessity for the country, its regulators, and local banks of adopting blockchain technology. Sberbank’s Head of Global Markets Andrey Shemetov said that the bank aims to provide strategic access to all kinds of products and services to investors wanting to invest in the cryptocurrency market. In the same month, President Putin told TASS, a Russian news agency, that regulations will be implemented to protect investors and facilitate the growth of businesses. 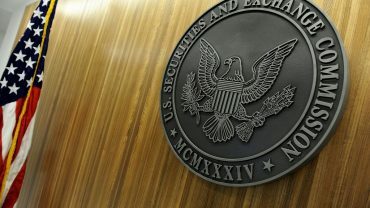 He further noted that cryptocurrencies can operate as a medium of exchange and a settlement network, but expressed his concerns over the ‘store of value’ aspect of cryptocurrencies. Similar to the viewpoint of the vast majority of bankers and government officials, Putin stated that since cryptocurrencies are not backed by anything, their astronomical values are un-warranted. However, the lack of intrinsic value is apparent in all currencies, stocks, bonds, assets, and commodities. The value of any asset solely depends on its supply and demand, and the market is responsible for its value. Thus, the lack of intrinsic value in cryptocurrencies is a non-issue, as the market decides, in real time, the value of cryptocurrencies in the market-says analysts.